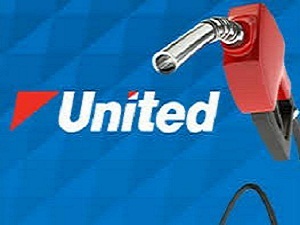 United Petroleum Franchise for Sale. 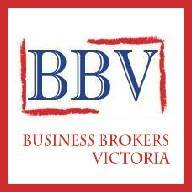 United Petroleum Franchise is 100% Australian owned Company. This rapidly growing franchise. 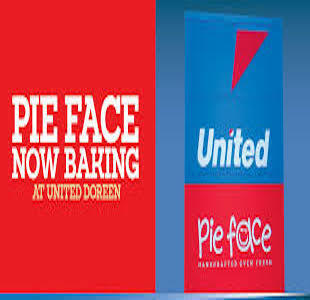 United Petroleum recently purchased iconic Australian business Pie Face .United Petroleum successful establishing 320+ sites around Australia. Privately operated and owned, United continue to invest heavily in its stores and systems to ensure that United continues to become one of the largest Fuel and Convenience operators in Australia. 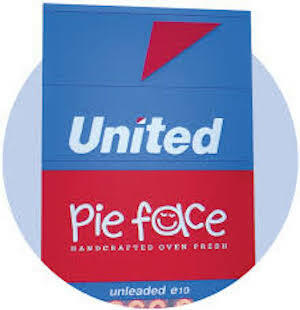 This United store is fully branded with Pie Face. Top Location on a very busy main road. 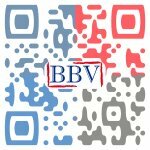 Take this business to the next level.